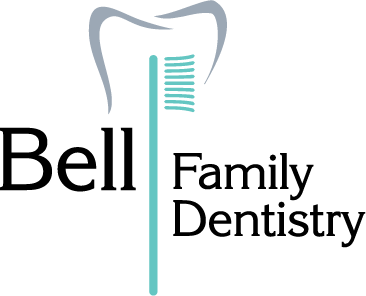 We will help you achieve a fresh, healthy and beautiful smile. We invite you to arrive early for your appointment and take time to relax. Sit by the fireplace and enjoy a refreshment of tea, coffee, hot chocolate, soda, juice or water. While you get your treatment, sink into the comfort of our massage dental chairs. Enjoy aromatherapy, warm blankets, and neck warmers. We offer paraffin wax hand treatments during your dental appointment.